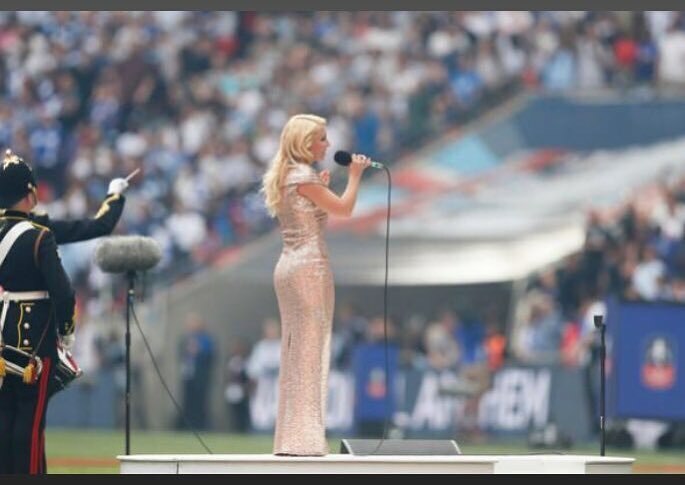 Emily is known for delighting millions of sporting fans with her many live appearances at Wembley Stadium and if you were watching the FA Cup Final this year, you will have seen and heard Emily leading thousands of football fans as she sang the national anthem. Emily will also open this year’s British Grand Prix and will release a single in celebration of the Queen’s Sapphire Jubilee in June. Also confirmed to appear are the Camerata of London’s String Quartet. The Camerata is a modern-instrument chamber orchestra with a repertoire ranging from the early baroque to the contemporary. The Camerata of London has performed in London venues including Queen Elizabeth Hall, St John’s Smith Square, St Martin-in-the-Fields, and St James’ Piccadilly. We are delighted to be able to bring this beautiful string quartet to Shropshire to delight the audience with their performance of some of the post popular music for strings. Also taking to the stage at Proms and Prosecco in the park with be the Amadeus Brass Quintet, part of the acclaimed Amadeus Orchestra. The Amadeus Orchestra is one of the world’s foremost training orchestras for young professionals and music students. In recent years, the orchestra has performed eight of Shostakovich’s fifteen symphonies, most of Stravinsky’s ballets, Mahler’s first, second and eighth Symphonies, Walton’s first Symphony, Concertos with Raphael Wallfisch, Julian Lloyd Webber and Steven Isserlis and Strauss’ Four Last Songs with Janis Kelly. The orchestra has also toured extensively in China, India and Europe. We are delighted that the award-winning Prima Wind Quintet from Manchester’s prestigious Royal Northern College of Music will be part of the line-up on 9th September. They have performed in a master-class for the Berlin Phil Wind Quintet, won The Art of Chamber Competition in November 2016 and recently performed at the 50th anniversary gala concert for Manchester International Society. Prima have a very wide repertoire and will delight the audience with their performance. But, that’s not all, we are also thrilled to announce that several local performers will also be taking to the stage at Proms and Prosecco in the Park! We wanted to give some local singers and musicians the opportunity of playing on a big stage, in a beautiful setting, on the same line up as internationally renowned artistes and so in the coming weeks we will be announcing the local acts who will be completing the line-up for Proms and Prosecco in the Park. If you have never tried classical music before, or if you are lifelong fan, there is something for everyone to enjoy at Proms and Prosecco in the Park. The Proms is a real celebration of Britishness and the event will bring a taste of that musical heritage to the area. As the sun sets on a beautiful evening in Chetwynd Deer Park, Emily Haig will take to the stage and will have the audience entranced with her powerful voice and stage presence and will add more than just a sparkle to the Proms atmosphere. She will be rounding off the evening with well-known classics such as Rule Britannia and the Land of Hope and Glory, so we are expecting to see everyone on their feet singing along. It should be a truly magical and memorable day out for everyone.